We design and manufacture custom packaging solutions for your business. One third of purchasing decisions are made based on packaging. We will be there with you, from designing the solutions through to integration in the production chain. It is clear to us that packaging does not have the same function in all businesses. Do you want to know how we can optimise your current packaging? 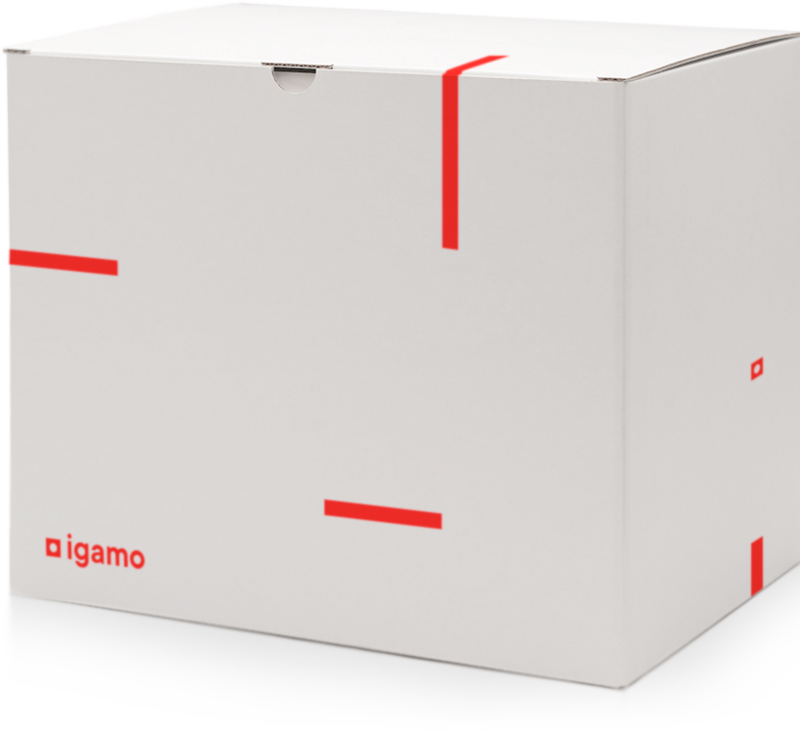 At Igamo we help you identify improvements in your packaging solutions. Everybody working at Igamo is committed to a single goal: to help you improve your marketing process and grow your business.